It is billed to become the biggest dam in SE Asia. The Mong Ton dam project on the Salween River will flood a vast area, with a reservoir extending 380 km upstream over an area home to thousands of Shan and other ethnic groups in a region of important biodiversity. It could well become Myanmar’s most controversial dam project since the Myitsone on the Irrawaddy. (This dam was suspended by President Thein Sein in 2010). Sinohydro, The Three Gorges and Southern Power grid form a Chinese consortium with a 40 % stake in partnership with EGAT Thailand’s Electricity Authority (40%) and local partners IGE. Kunhing villagers protest against Mong Ton Dam, April 30, 2015. Thousands of villagers supported by civil society in the Shan state are angry that their Salween –the last undammed river of size and importance in the region- is being dragged into the nexus of ever expanding hydro-power and big business. The strength of anti-dam sentiments took the EIA consultants by surprise at a recent public meetings in Shan state conducted by SMEC (The Snowy Mountain Engineering Corporation from Australia). The Australian consultants have been engaged by the developers to conduct EIA and SIA – Environmental and Social Impact Assessments. 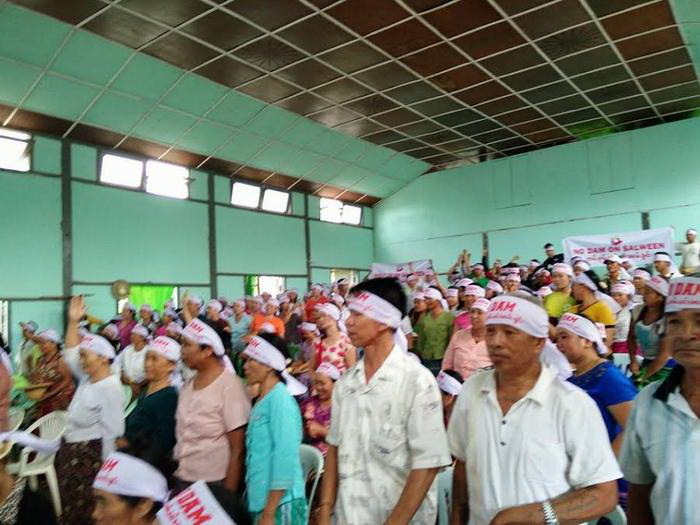 They received a hostile reception from hundreds of Shan people crammed into a small hall many of them sporting “No Dam “bandalas and placards. The Smec consultants were told the assessment period was too short.The villagers have been told very little by the government and these corporations. The recent protest against the gigantic Mong Ton dam project on Salween River is only one part of a growing anti- dam movement struggling to protect the culture and livelihoods of millions stretched across three ethnic states in Myanmar -Shan, Karen, and Kayah comprising diverse minority peoples. 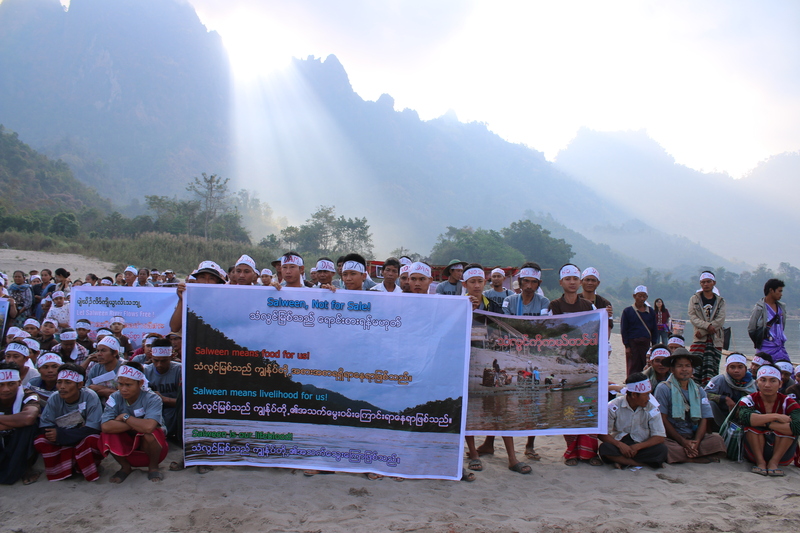 Hundreds of kilometers to the south, Kesan – (the Karen Environmental Network) organized a Salween day to mark the global protection of rivers day March 14th 2015, to celebrate the river’s beauty and vital importance to ethnic peoples. Up north the Mong Ton dam would flood pristine teak forests; the planned Hatgyi dam in Karen state would flood two wildlife north sanctuaries. 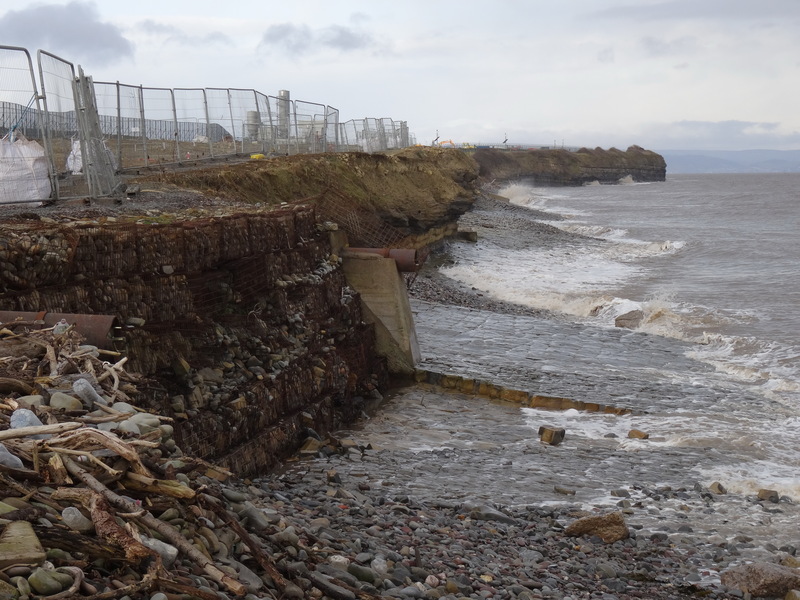 Cultural and religious heritage sites will be inundated. 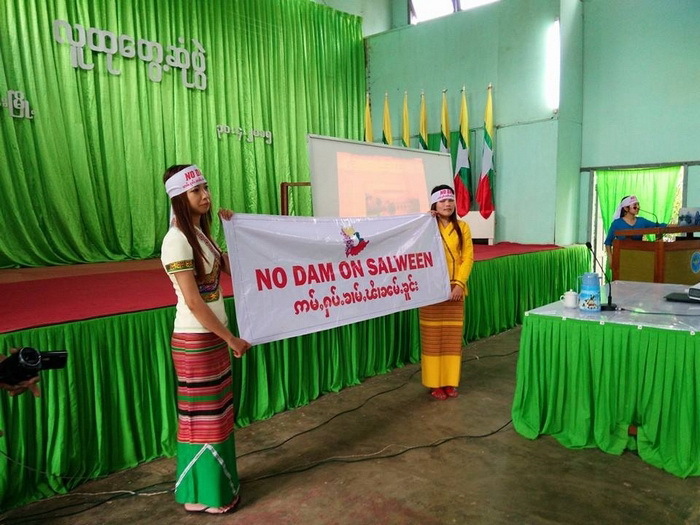 Banners defiantly proclaimed on the Thanlwin River/Salween in Myanmar: NO DAMS! THE SALWEEN IS NOT FOR SALE! On International Rivers Day of Protest celebrated on rivers around the world from the Amazon to the Mekong. Statements from the Naypidaw parliament indicate the government‘s prime concern is not with the potentially disastrous impacts, but with the country’s energy shortages. In February 2013 the Deputy Minister of Power Myint Zaw told parliament that six hydropower dams had been approved for the Salween River, one of the region’s longest flowing for 2800 kms from the snow-capped mountains of Tibet, through China and Myanmar. The projects in Shan State include the Kunlon, with a capacity of 1400 megawatts, Naungpha (1000MW), Mann Thaung (200MW) and Mong Ton(aka Tasang dam) (7110MW). 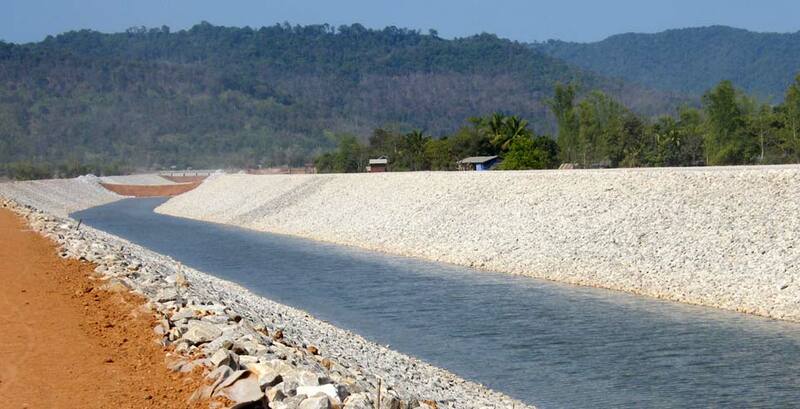 Other dams include Ywarthit (4000MW) in Kayah State and Hatgyi (1360MW) in Karen State. Professor Maung Maung Aye chief advisor to the MEI –Myanmar Environment Institute speaking in a panel discussion in Yangon commented; “today damming the rivers is the government’s first principle for developing more energy, instead of being the last option for the nation.”. The NGO Renewable Energy Association of Myanmar (REAM) also strongly criticized the government’s failure to adopt an energy policy that would include investment in solar power, wind power and other clean and green energy solutions that have recently dropped in price, and become far more affordable..
Upstream from Myanmar the Salween( Nujiang) in China had been the target for 13 dams in 2004. However in a dramatic reversal for Chinese hydropower, former premier Wen Jiabao declared a moratorium on dam construction on the River Nujang in response to a strong environmental campaign led by Green Watershed, supported by several Chinese geologists. The Mong Ton (aka Tasang) dam will be by far the largest on the Salween River in Burma, producing 7,100 megawatts of electricity, 90 percent of which will be exported to China and Thailand. The massive reservoir will stretch across almost the entire length of Shan State flooding huge areas and deluging hugely important areas of biodiversity and forest. Villagers who attended the recent SMEC –run consultation in early April, held up anti-dam placards and handed out a statement to the Australian staff, raising concerns about how the dam would threaten their livelihoods and trigger renewed armed conflict. Nang Wah Nu, a representative from Shan State in Parliament reported last year that preparation work has already begun on monster Mong Ton dam designed to deliver 7000 mw of power, but only 15% for the Myanmar. Indeed fighting has broken out in the proximity of dam projects with more than 50 clashes recorded between armed ethnic groups and the army during the current period of peace talks according to the Burma Rivers Network coalition. 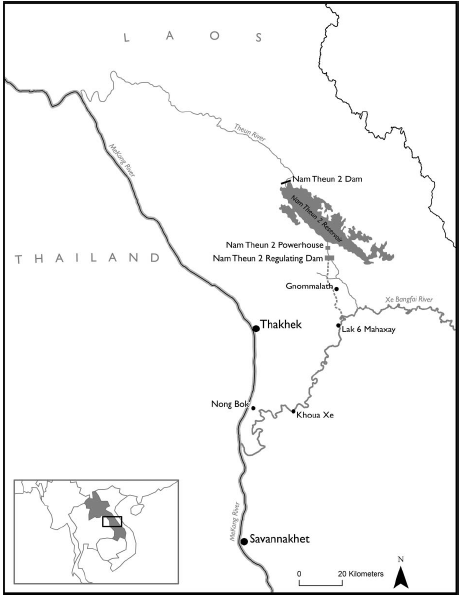 Fresh fighting has erupted in southern Shan State in March 2013, after the army launched an offensive against the Shan State Army-North to force its troops out of bases along the Thanlwin (Salween) located near dam sites in Nona Pha and Mong Tong. This forced the displacement of 2000 villagers in Tangyan township. The Myanmar government plans to sell electricity produced from the hydropower projects on the basis of agreements with five Chinese companies, one Thai company and three Myanmar companies. The ministry says Myanmar will get 15 percent of the electricity from the projects and the right to buy a further 25%. These very serious and well- documented allegations have been raised in peace talks with the government. Karen people protest against the Hat Gyi Dam and other dams on the Salween. THE HYDROPOWER DEBATE: The World Bank versus the World Commission on Dams and the Oxford Study. In January 2015 the World Bank and its financial arm the IFC-International Finance Corporation organised a conference in Yangon to promote hydropower as an engine for economic growth, and as a solution for dealing with the nation’s energy problems held in Naypidaw. The event was clearly aimed at tapping the huge influx of foreign investor’s rich eager to grab a stake in exploiting the nation’s rich natural resources. Although heavily outnumbered by businessmen and bankers, a few ngos were allowed to raise serious challenges to the overwhelming pro-dam spirit of the conference. John Saw Bright a representative of Kesan –(the Karen environmental & social action network )made it clear to the conference , mega-dam projects like the controversial Myitsone dam have given dams a bad reputation in Myanmar. At the Naypidaw conference in January 2015, the World Bank Group tried to counter the negative image of large-scale dams, with the simple mantra of “sustainable hydropower ““a slogan that has come to permeate all international discourse on dams. 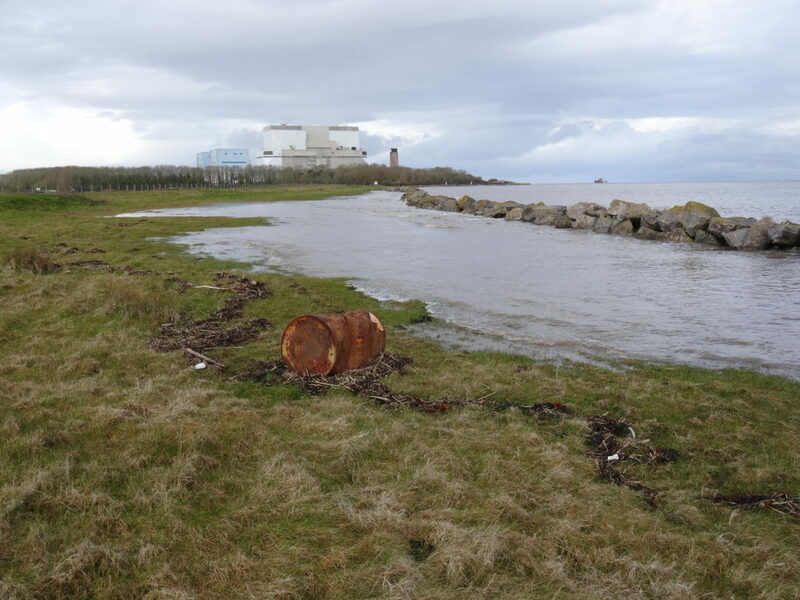 But all this begs the question of what is sustainable and does mitigation work? 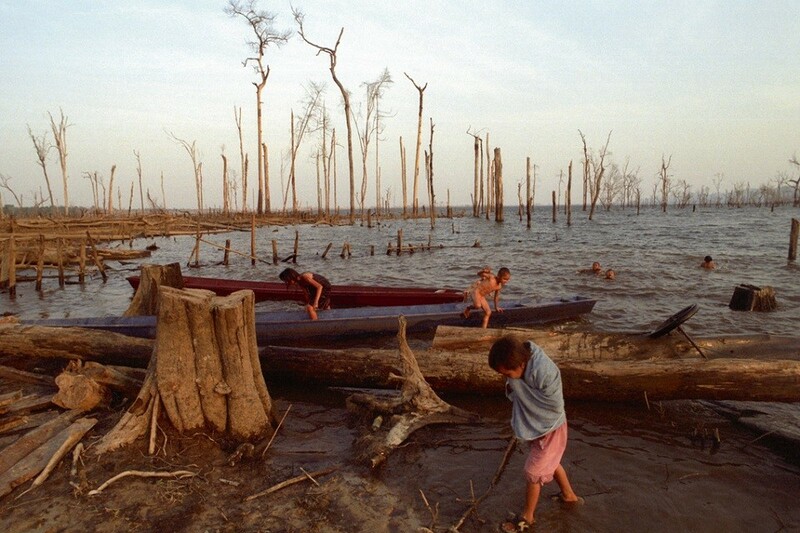 The World Bank and the IFC neglect to define the limits of sustainability. The test of unsustainability and the grounds for rejecting a dam-project cannot be found anywhere in their literature. It has also never been clarified by the Mekong River Commission. Rhetoric and assurances do not guarantee that millions of people living on Burma’s great rivers, and their fisheries, farm crops, and their livelihoods, can be adequately protected from destruction, which normally follows in the wake of mega-dam operations. In fact here the work of fisheries experts and scientists clearly demonstrates that World Bank policy runs counter to the conclusions of recent scientific reports including the World Commission on Dams and subsequent studies. 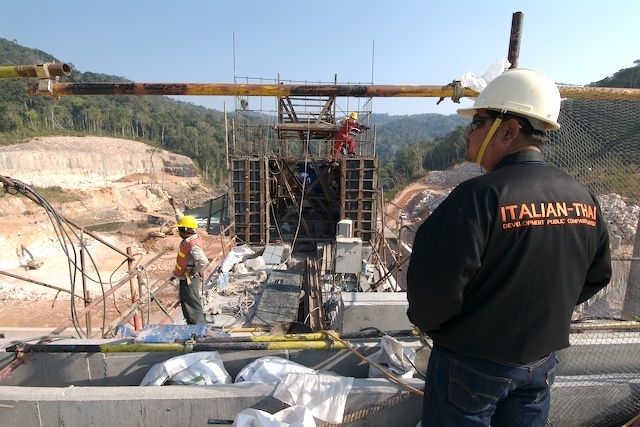 The most comprehensive study of hydropower dam impacts around the world concluded that most mega-projects had unleashed many problems and that the losses suffered usually outweighed the benefits. Renewable Energy Association of Myanmar (REAM), a civil society group, pointed out that most of the population in Burma lives in remote and off-grid areas. If the government and the World Bank Group genuinely aim to bring electricity to the local population, decentralized off-grid solutions are the best option, not large-scale hydropower dams for export. International Rivers ngo view sustainable hydropower as a formula not for examining all energy options and defining criteria for stopping a deeply flawed dam from being built, but rather a recipe for building ” better nicer dams” based on unproved technologies of mitigation. Pai Deetes of International Rivers blogged “It is clear that the myth of “sustainable hydropower”, as it is being sold by the World Bank will simply not be accepted in Burma. Just recently an Oxford University research study corroborated these conclusions. “The evidence is conclusive: Large dams in a vast majority of cases are not economically viable. Instead of obtaining hoped-for riches, emerging economies risk drowning their fragile economies in debt owing to ill-advised construction of large dams,” they said in a statement attached to the study, which was published on March 10: 2014 in the Energy Policy journal. “The World Bank‘s claim that hydropower is “clean affordable, and reliable” is clearly contradicted by this study. 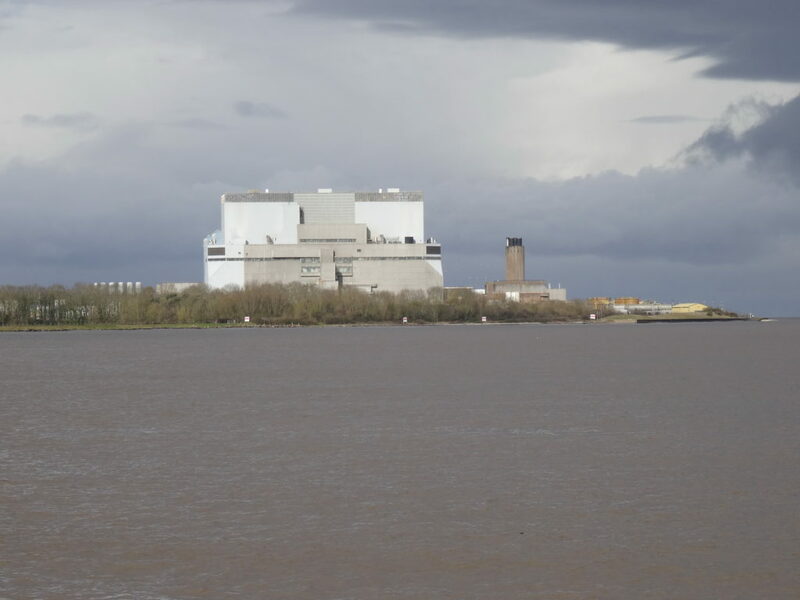 Bent Flyvbjerg, principal investigator for the Oxford University dam study, says dams “are not carbon neutral, and they’re not greenhouse neutral”. The vast quantities of concrete required to construct leave an enormous carbon footprint, he says. Furthermore flooded vegetation under the reservoirs produces methane, a greenhouse gas roughly 20 times more potent than carbon dioxide, he says. Co-author Bent Flyvbjerg, the founding chair of Major Programme Management at the school, said the findings against mega dams were so conclusive that only “fools” or “liars” would advocate for them. Kunhing villagers protest against Mong Ton Dam. April 2015. Before the government and civil society consider following the World Bank neo-liberal model of development they should also heed the latest revelations from a global media investigation. The UK Guardian, the Huffington Post and other media, are currently publishing a series of these investigation reports from the ICIJ (International Centre of Investigative journalism). Many of the poorest and most vulnerable people constantly subject to military harassment, and enforced resettlement are the ethnic peoples of the Salween River. If the Myanmar government is serious about bringing peace to the ethnic regions and ending civil war in the country, they have to think again about imposing mega-projects on the ethnic states without providing them any benefits or compensation. Building or not building dams is about far more than foreign investment, selling energy to neighbouring countries and protecting the environment. It is intimately connected with a more equitable sharing of political power and natural resources between the central government and its impoverished ethnic regions. This article was originally published in the May 14th issue of MIZZIMA Weekly. It is reprinted here, in its entirety, with full permission from its author.